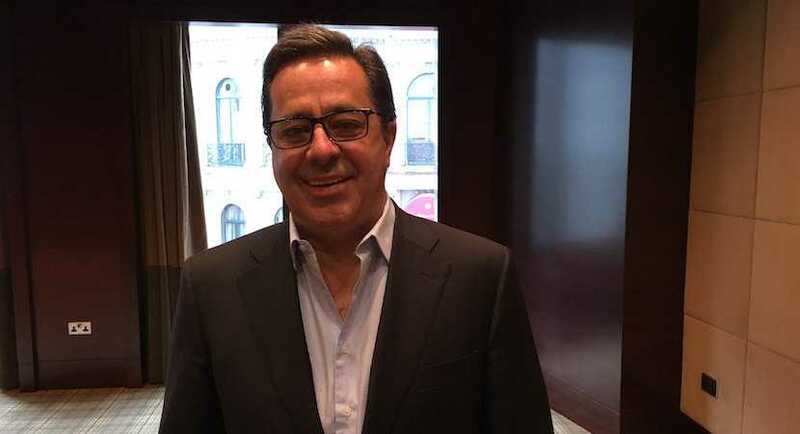 (Bloomberg) – Steinhoff International Holdings NV identified eight people, including former Chief Executive Officer Markus Jooste, as those allegedly behind questionable transactions that brought the global retailer to near-collapse. The company’s executives were compelled by a South African parliamentary committee to release the names even as Chairwoman Heather Sonn and CEO Louis du Preez warned it could jeopardise investigations and break European privacy laws. The revelations come after a forensic probe by PwC uncovered €6.5bn ($7.4bn) of irregular transactions with eight firms from 2009 and 2017, according to a summarised report released Friday. “We want the emphasis to be on prosecutions,” Sonn told lawmakers in Cape Town on Tuesday. According to parliament’s laws, any of its committees can force that information be provided, with the promise of immunity as long as no perjury is involved. The names are being released as the owner of Conforama in France and Mattress Firm in the US said it remains in a “precarious position.” Steinhoff is seeking to finalise agreements with creditors after revelations of accounting irregularities in December 2017 wiped out almost 95% of its value. An elite South African police unit known as the Hawks told lawmakers that one investigation into fraud is at an advanced stage, that the probe has been extended and its team “enhanced” so wrongdoers can be brought to justice. Davide Romano and Jean-Noel Pasquier, who are also listed as being part of Campion Capital. Jooste’s mobile phone went straight to voicemail when called for comment, and he didn’t immediately respond to a text message. Schmidt’s phone rang without being answered and he didn’t immediately respond to a text message. La Grange didn’t answer his phone or respond to a text message, nor did Schreiber or Grobler. A person who answered the phone at a company where Evans, Romano and Pasquier are listed as directors said Evans and Romano are out of the office. Emails sent to Romano and Evans weren’t immediately replied to. An automated reply from Pasquier said he is out of the office until March 25 and referred queries to Romano. With about 100 auditors at PwC having laboured on the report for well over a year, the company said it plans to dig deeper into the accounting misdeeds as it seeks to prepare its 2017 and 2018 audited earnings, due next month. The Hawks were chastised by Yunus Carrim, the chairman of parliament’s oversight committee on finance, for taking so long to investigate the matter. Lieutenant General Godfrey Lebeya said that the unit is taking it seriously and that having the names of those alleged to be involved will help the probe. Jooste in September told South African lawmakers that the origin of the company’s woes related to protracted dispute with a former partner. He also said he wasn’t aware of the financial irregularities reported by the company the day he quit. Instead, he blamed Deloitte LLP for wanting an additional probe into allegations of financial mismanagement in Europe just days before the retailer was due to report 2017 financials. The company’s stock declined 3.2% as of 2:30pm in Frankfurt, paring gains this year to about 15 percent. CIPC: Compliance notice received. Continuing to co-operate. FSCA: Co-operating, subject to secrecy provisions. NPA: No outstanding requests for information. National Director of Public Prosecutions: Interacted with senior member. JSE / BaFin / AFM: Engaging pro-actively. Asset Forfeiture Unit: Co-operating with two different branches. Steinhoff is developing a remedial plan following on from the findings of the investigations. The intention of the remedial plan is to enhance the governance within the Group. Appoint a Chief Compliance and Risk Officer. Boards’ resolved to pursue claims against responsible parties.